The pre-treatment of the substrate is done in 2 steps. In the first step, the workpiece to be coated is freed of grease and other contaminants. In the next step, for steel materials iron phosphating is carried out, on aluminium materials yellow chromate coating (chrome VI free). After pre-treatment, an electrostatic polyurethane, epoxy or polyester powder is applied onto the workpiece and baked on at a temperature between 140 ° C and 220 ° C. The baking temperature varies depending on the type of powder. The coating thickness is 60 to 120 µm. 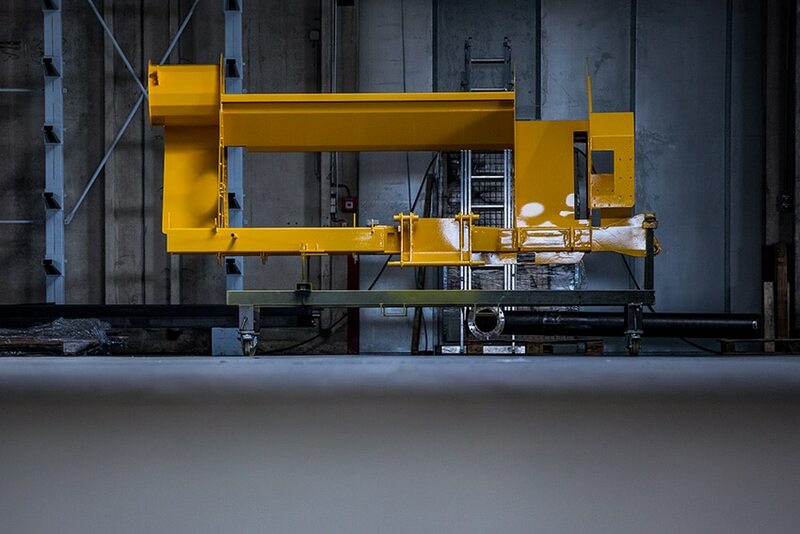 Powder coating allows your products a custom surface design because all RAL and NCS colours are available. Uncategorised colours are also possible on request. Also, you can choose between matte, shiny, structured, or fine-structured surfaces and give your products an individual touch.